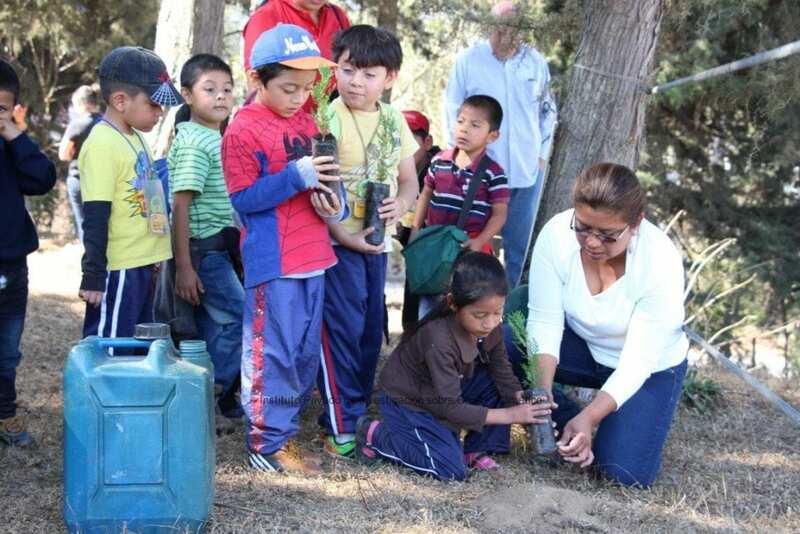 The Private Institute for Climate Change Research -ICC- participated today in the celebration of the World Environmental Education Day, in Parramos, Chimaltenango. 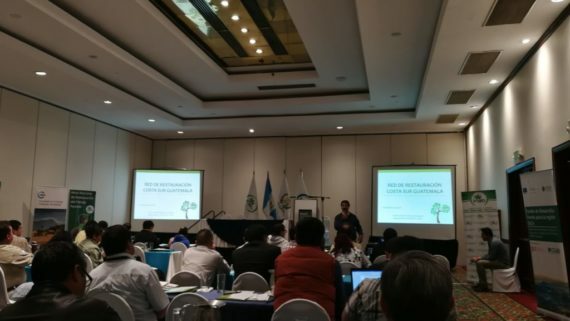 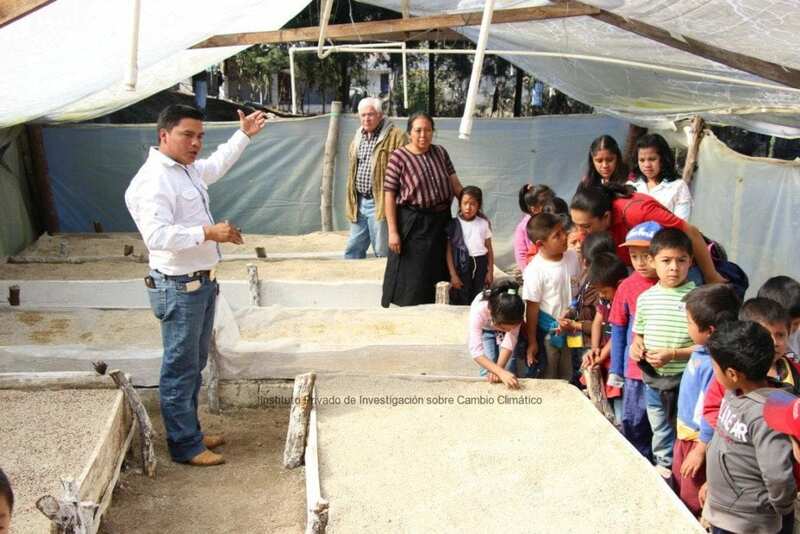 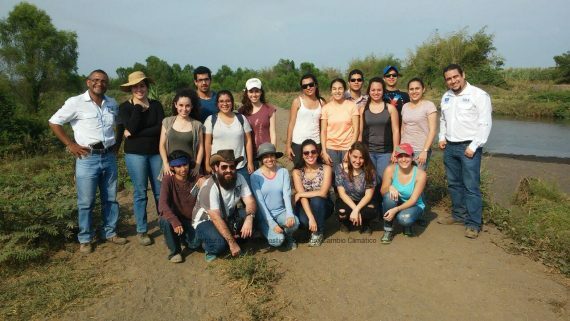 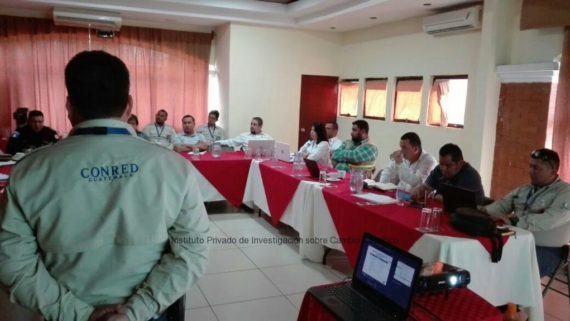 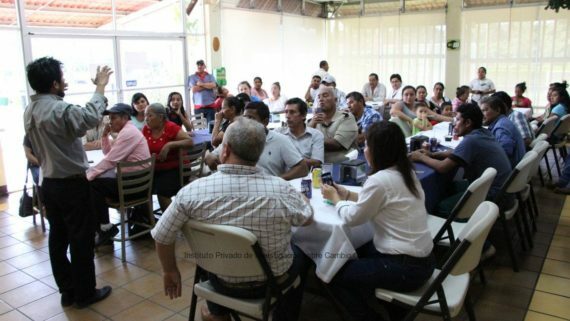 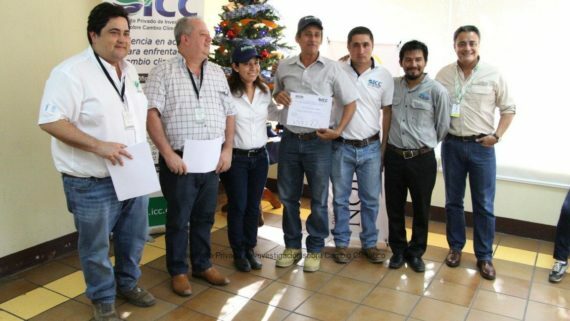 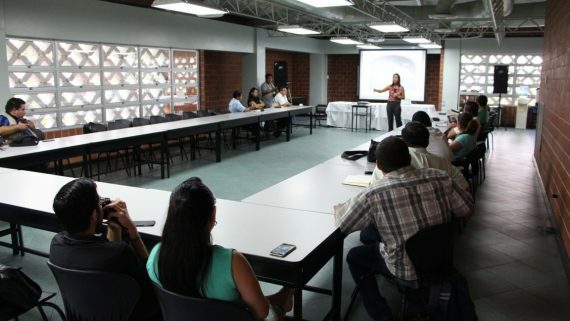 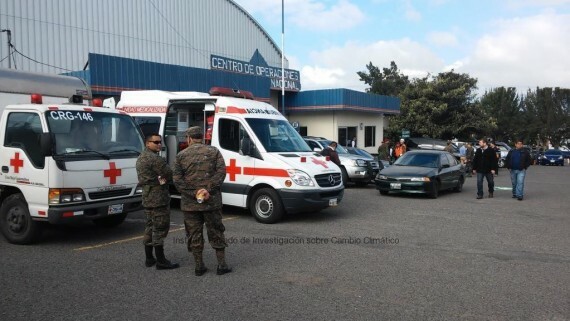 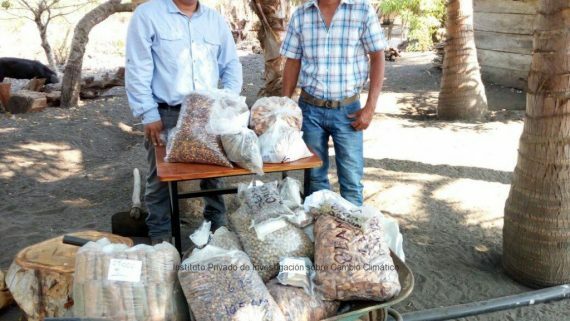 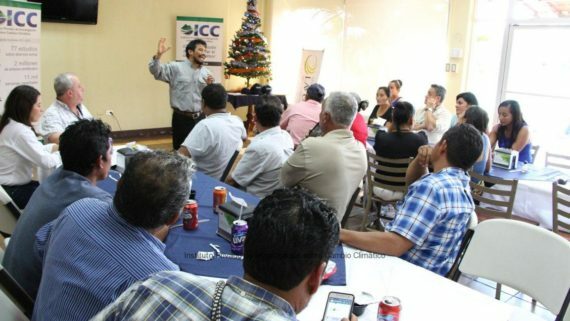 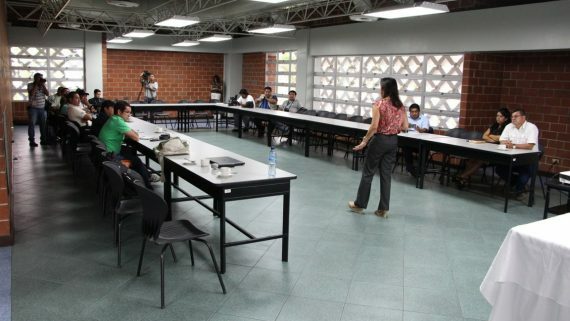 The event was organized by the Ministry of Environment and Natural Resources -MARN-, supported by the CEDIG, and it was hosted in Parramos, Chimaltenango, at the Regional Tree Nursery of CEDIG -ICC. 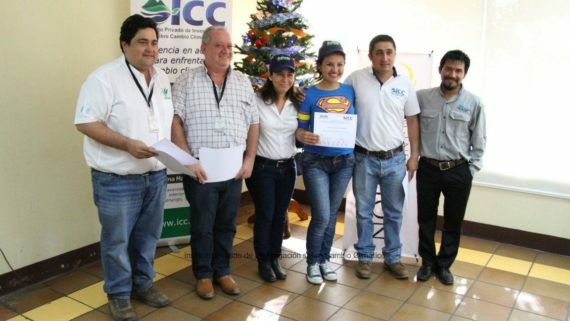 Geber Perez, representative of MARN in Chimaltenango, Sigda Chacon of CEDIG, Ingrid Anton of MARN, Oscar de Matta director of MIDES, Luis Guzman from the Municipality of Parramos, and Luis Reyes of the ICC joined the event. 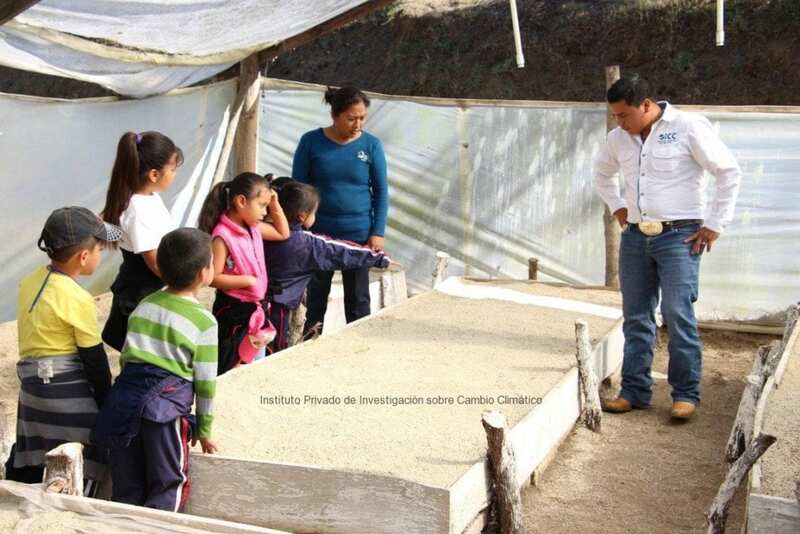 Students and teachers from local schools also participated. 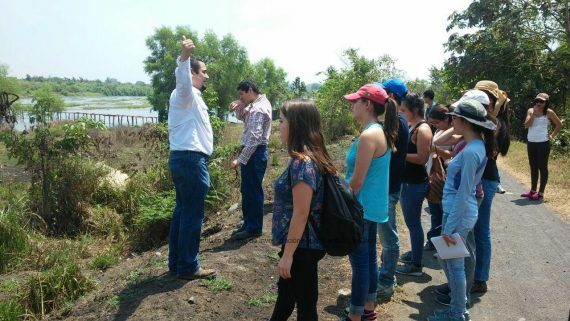 The importance of protecting the environment and the planet was highlighted during the morning, since it is the only place for us to live. 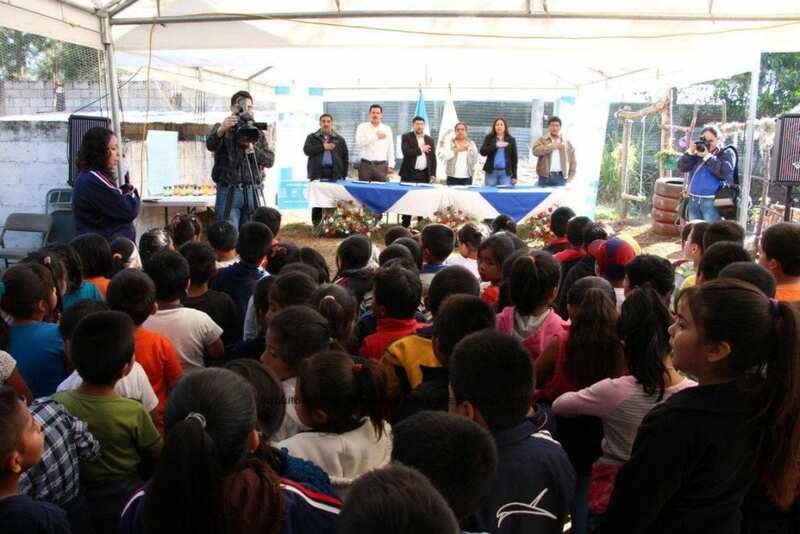 100 kids from local schools participated in the celebration. 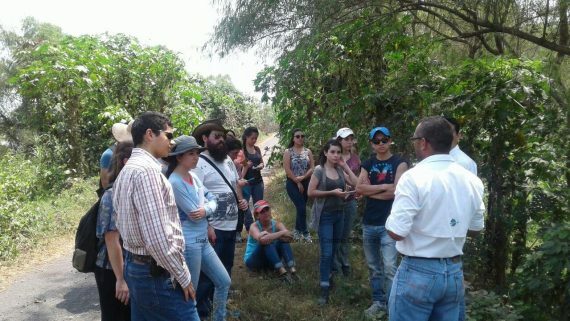 They also had the opportunity to become familiar with the process to reproduce trees at the CEDIG ICC Tree Nursery, from seed germination, to filling bags, moving plants to bags, until they are planted in their final place. 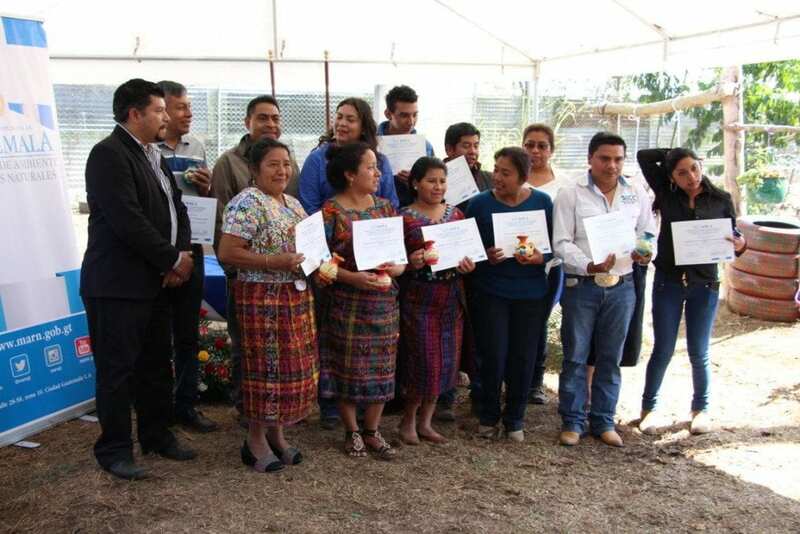 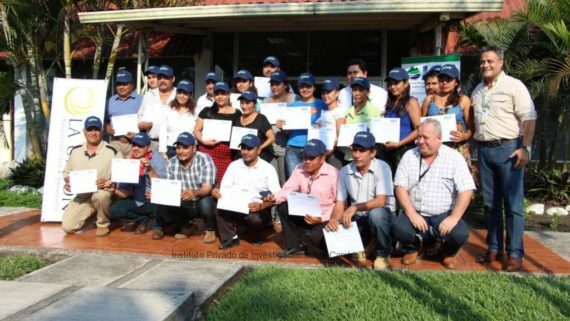 Also, the participants of the Training in Environmental Education focusing in Climate Change, which was facilitated by the MARN and the College of Agriculture of the San Carlos University -USAC- received the diplomas that certify that they approved the training. 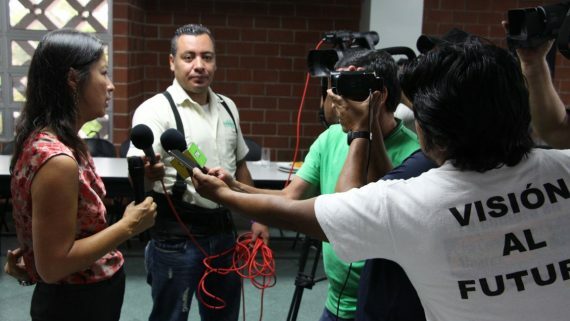 Out colleague Roberth Lopez was one of the participants of the training course. 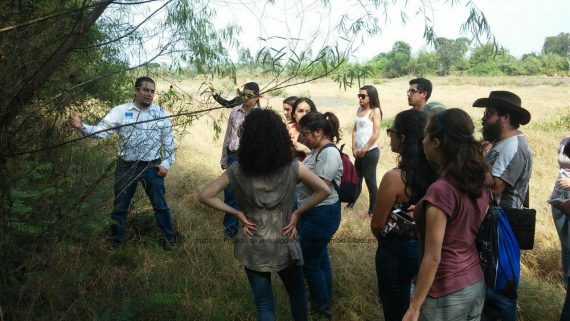 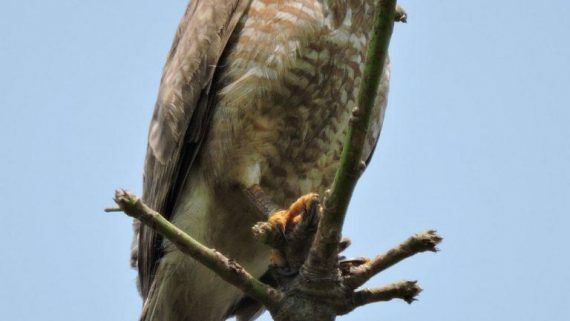 Baseline of flora and fauna in the riverside forests of the Acome and Coyolate rivers.